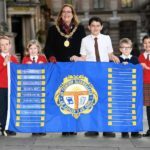 Two Rockfield Primary School pupils put their success at this year’s Royal National Mòd down to a stuffed teddy. 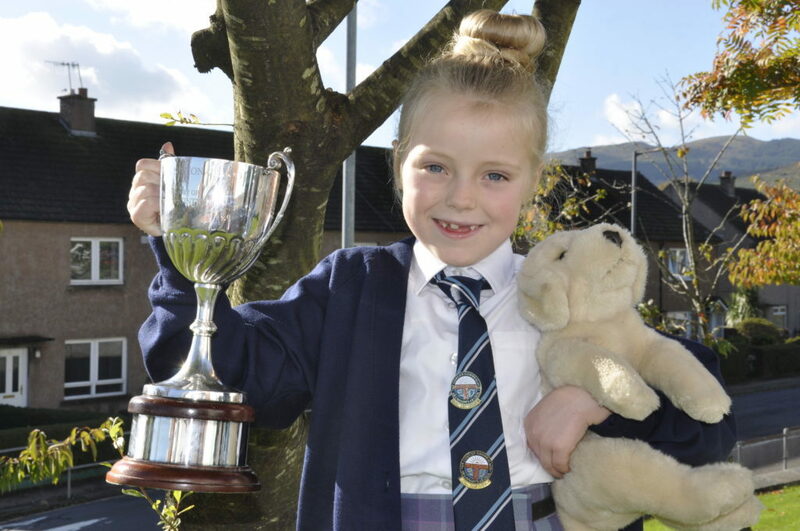 Eva Bisp and Millie Bonniwell said ‘Oscar the Mòd dog’ helped them both win a trophy. 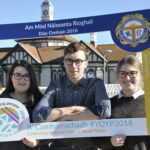 Millie took the Oscar to Lochaber last year and won a competition there too. 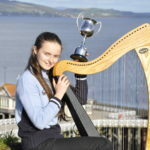 The girls each won a competition on Monday morning at this year’s event, with Eva winning the learners 7-8 solo singing and Millie winning the learners poetry recital for the same age group. 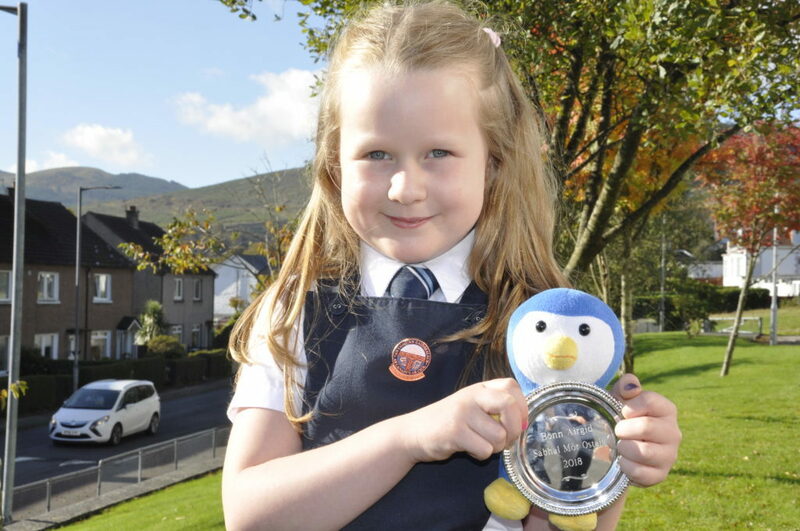 Oscar was not the only successful stuffed animal on Monday, Esma McLeod, also from Rockfield, used her ‘Mòd penguin’ during her learners conversation, where she educated the adjudicator on the Gaelic word for penguin and informed him that the animal can hold its breath for 20 minutes underwater.